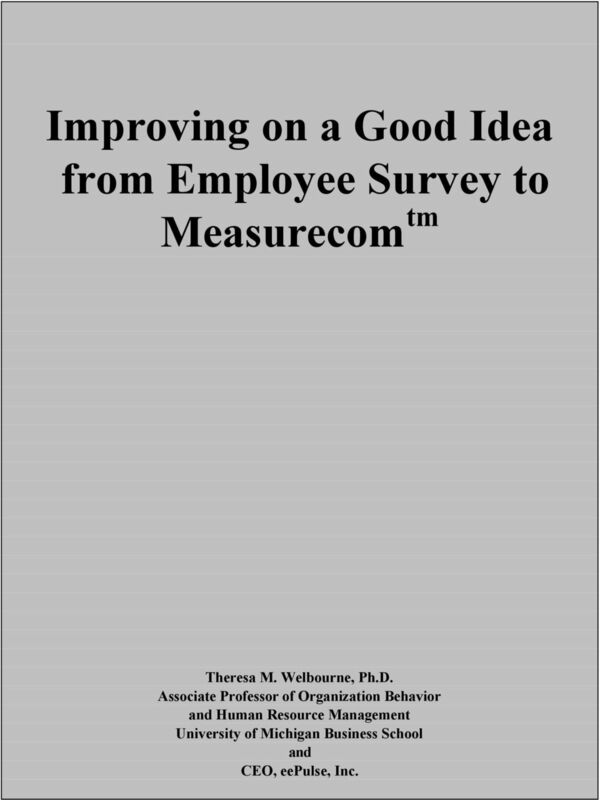 Download "Improving on a Good Idea from Employee Survey to Measurecom tm"
1 Improving on a Good Idea from Employee Survey to Measurecom tm Theresa M. Welbourne, Ph.D. Associate Professor of Organization Behavior and Human Resource Management University of Michigan Business School and CEO, eepulse, Inc.
Ann Arbor Firm Links Fast Growth Companies to Scientific Management of Employee Energy Cycles. Talent Management Derailers Keys to Keeping Your Talent Train On Track Michael Couch President, Michael Couch and Associates Inc.
A COACHING STYLE OF MANAGEMENT In this chapter we look at how you might use a coaching approach in managing people. We begin by exploring what we mean by coaching, which I regard as being primarily non-directive. Taking the Pulse of Leaders to Optimize and Direct Employee Energy at Work Theresa M. Welbourne The news reports are alarming. CEO turnover is at record highs while employee disengagement is on the rise. Are You Ready to Escape Your Compensation Spreadsheet Woes? EFFECTIVE PERFORMANCE APPRAISALS When used correctly, the performance appraisal process is a useful technique to hold employees accountable for desired results, and aligning them with business strategy. The Hiring Game: Why Gamble with Valuable Assets? The Department of Labor recently reported that over 5 million people have been laid off since 2007, and the unemployment rate is currently up to 8.9%. the general concept down to the practical steps of the process. 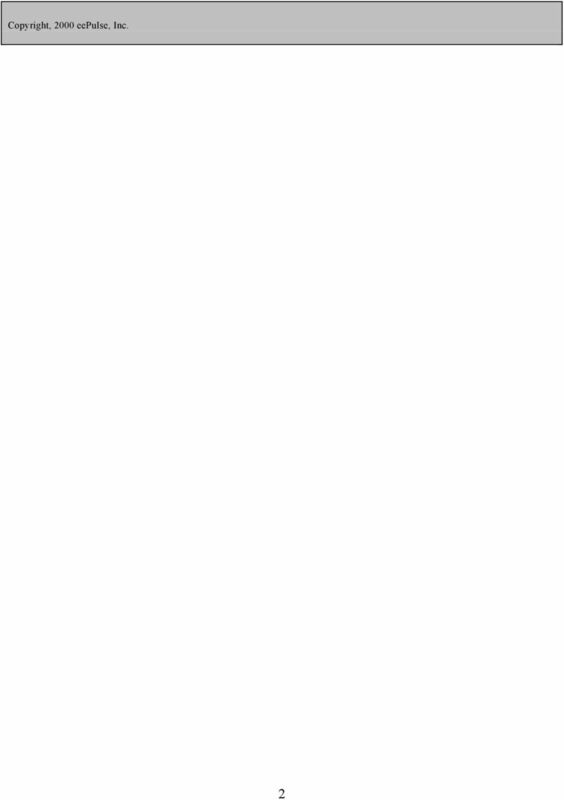 The Business-Focused Employee Survey. 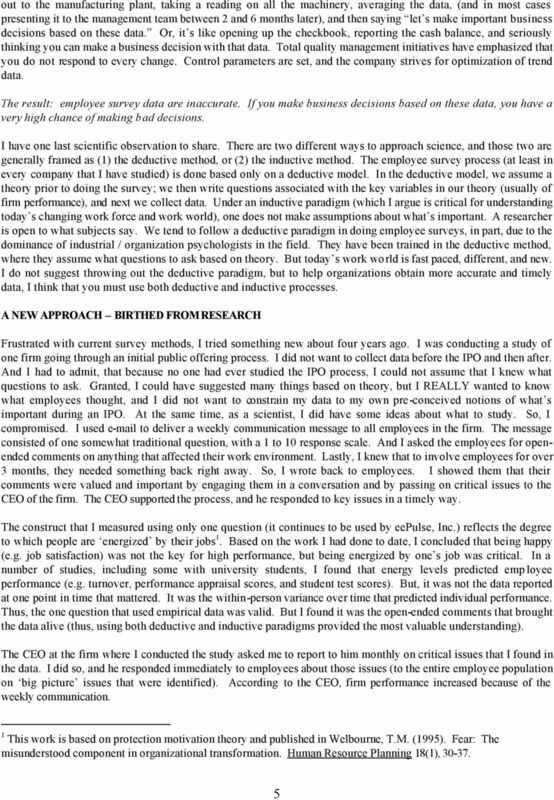 Scott Mondore, Ph.D.